Blast from the past! We've spent the past 6 months designing and decorating our new venue, The Chapel at Heritage Hall. Inspired by the building's 1920's roots, we filled the space with vintage finds and art deco decor. 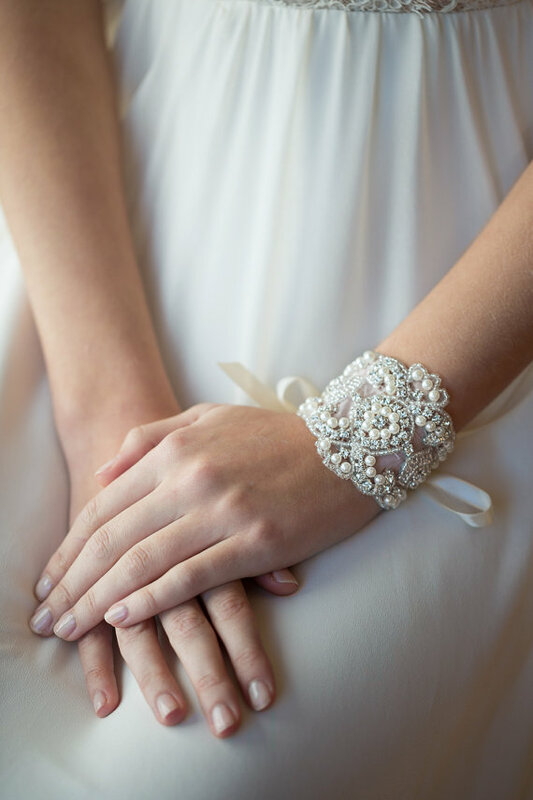 With the 20's on our mind, we went back through and revisited some of of our favorite vintage accessories worn by our own Vow Exchange brides. We are obsessing over these and have a feeling you will too! Are you prepping for your own big day? We took the liberty of finding similar but equally special items that you can buy straight on etsy! This bride embraced the drama with her vintage fascinator! Alicia was decked out with lace from her dress to her shoes! Deepal went vintage with a square ring & pearls! Carey added a touch of pearls & beads to her dreamy dress! Amanda found the perfect little feathered hairpiece! 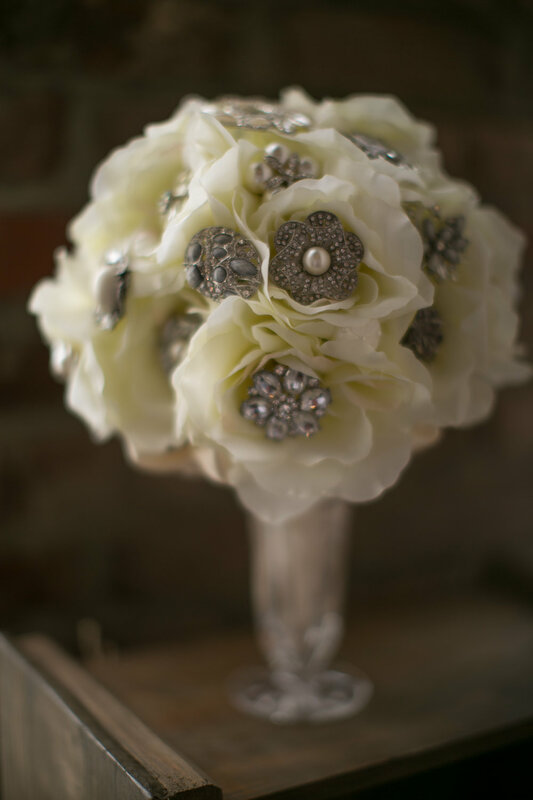 Sarah's brooch bouquet will stay beautiful forever! Sarah completed her look with chandelier earrings & a flashy hairpiece!